Kevin Hathaway is a Licensed Mental Health Counselor in Providence, RI specializing in anxiety, depression, trauma, LGBTQ and sexuality topics, couples counseling, and transgender and gender identity topics. He sees children, teenagers, young adults, college and graduate students, adults, couples, and families. Kevin Hathaway is a Licensed Mental Health Counselor in Providence, RI specializing in anxiety, depression, trauma, LGBTQ and sexuality topics, and couples counseling. His particular area of expertise is in working with members of the LGBTQ community as they explore topics related to communication, family, depression, self-esteem, acceptance, and identity. He works with each client to effectively manage emotions and develop problem-solving skills for the day-to-day crises or prejudices that may be experienced. He also enjoys working with couples as they navigate challenges related to communication, trauma, infidelity, and power and voice. Kevin uses an eclectic approach to treatment, starting where the patient is in the present at the initial appointment and exploring the past from that reference point. 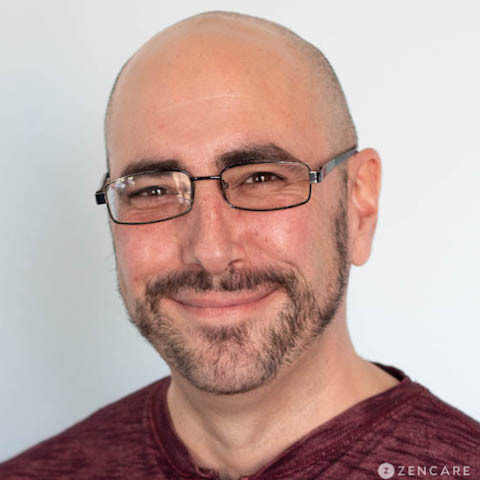 With a foundation in holistic psychotherapy, he integrates modalities such as cognitive behavioral therapy (CBT), client-centered therapy, and narrative therapy. Kevin is committed to building a safe and trusting therapeutic relationship, facilitating sustainable growth and mindfulness. Sliding scale: A sliding scale of $80 - $135 is offered to clients who need a reduced fee to receive therapy. "'Success Comes From Within.' Individuals, couple's and families who come to therapy are courageous because they are looking for positive changes and change isn't easy."